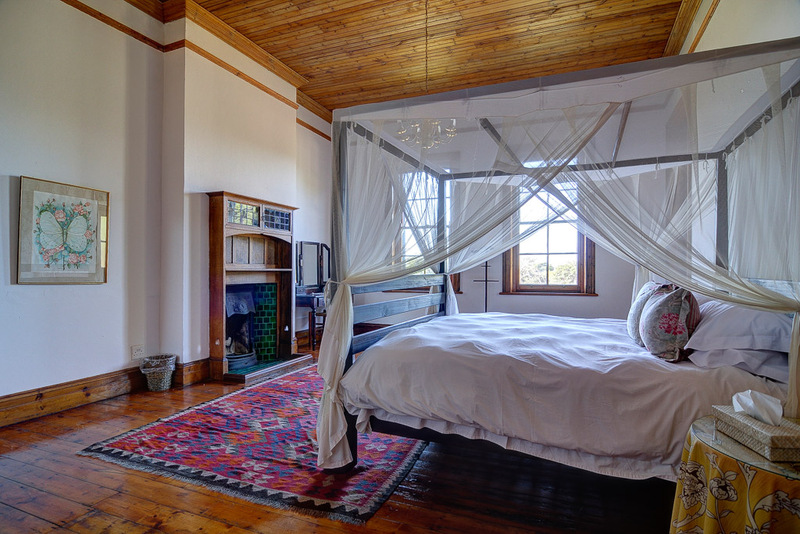 This beautiful remote, old stone Manor House comprises four magnificently appointed bedrooms with en suite bathrooms. 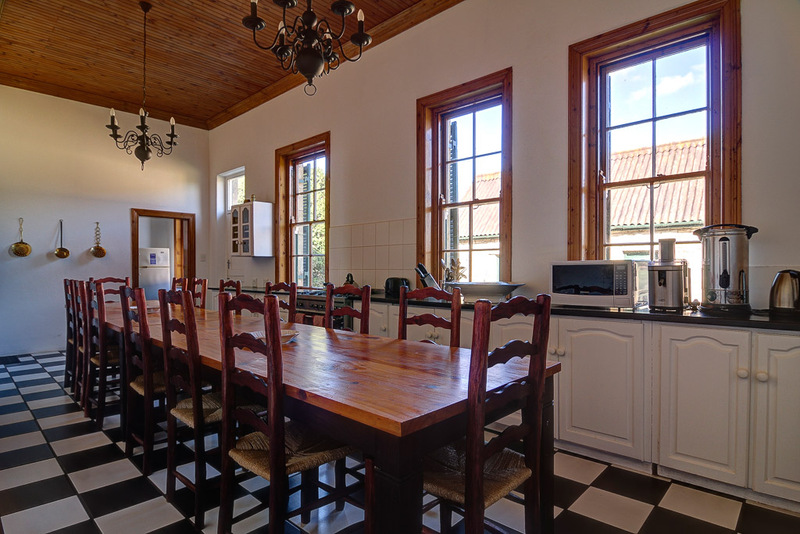 The house is fully equipped for self-catering and has a beautiful spacious kitchen, a cosy lounge and charming dining room. 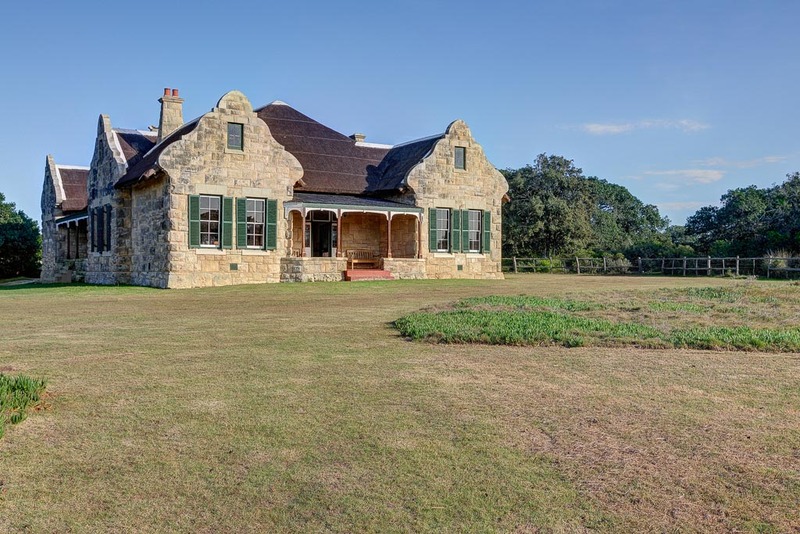 There are fireplaces inside and a lovely outside braai area under the milkwood trees. 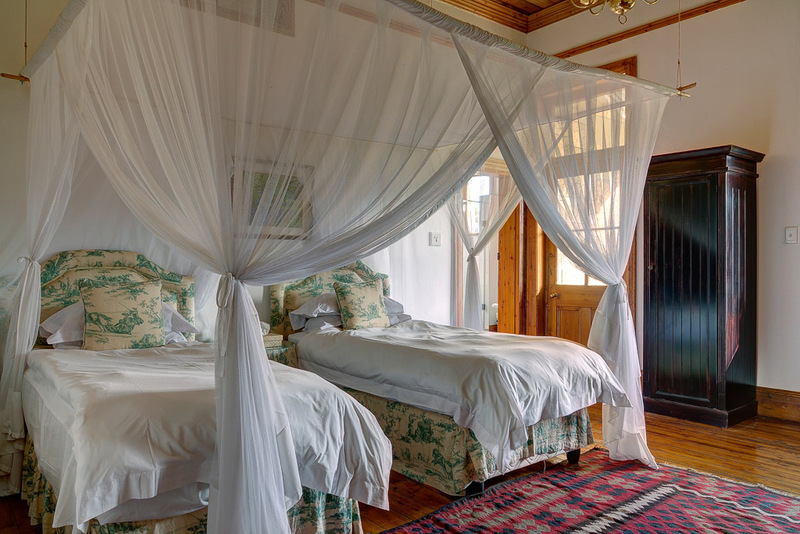 Melkkamer Manor House is the perfect destination for discerning guests who seek the privacy of sole-use villa accommodation. 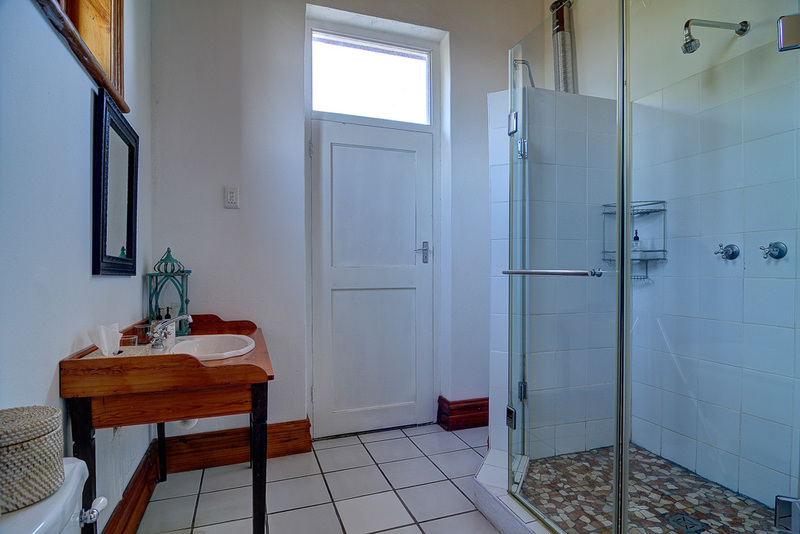 This unit is sold on a self-catering basis only. 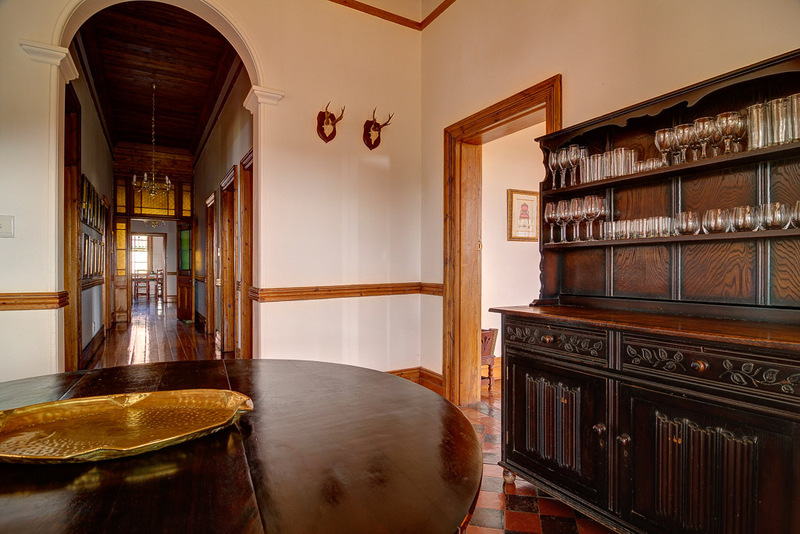 No facilities are available at Melkkamer and the Opstal area is a 40min drive away. 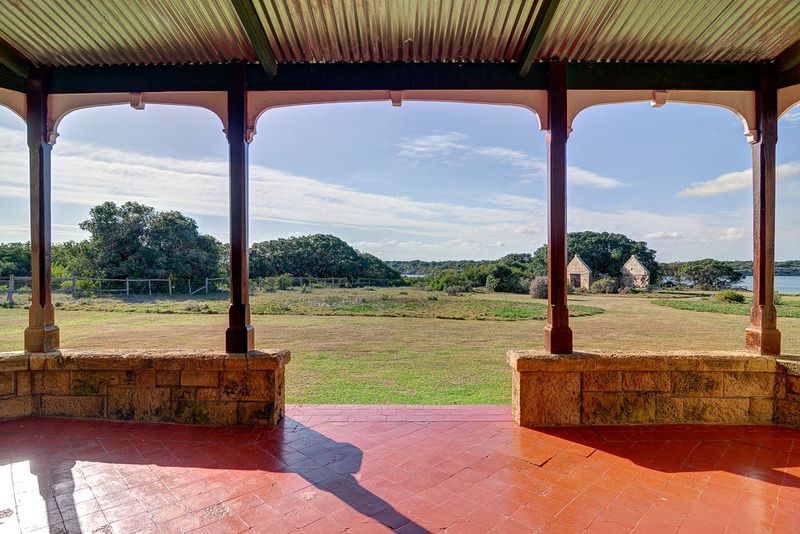 Boat trips are weather dependent. 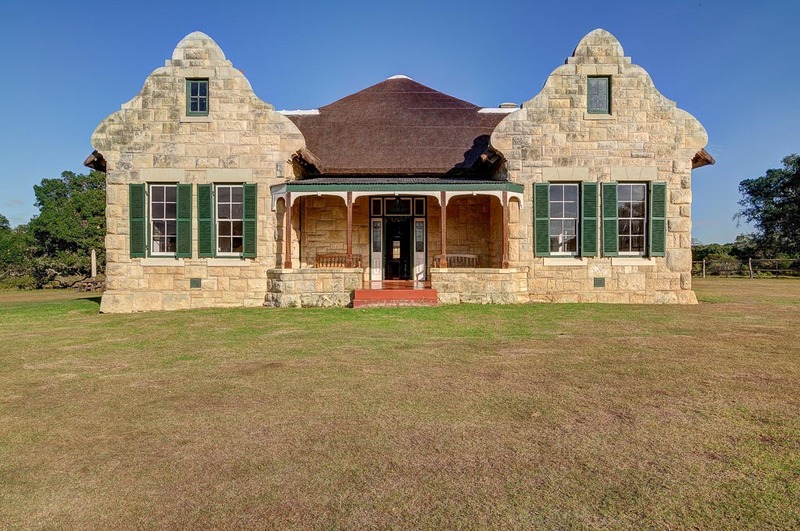 The sandstone buildings on the opposite side of the vlei (wetland) are known as ‘Melkkamer’. 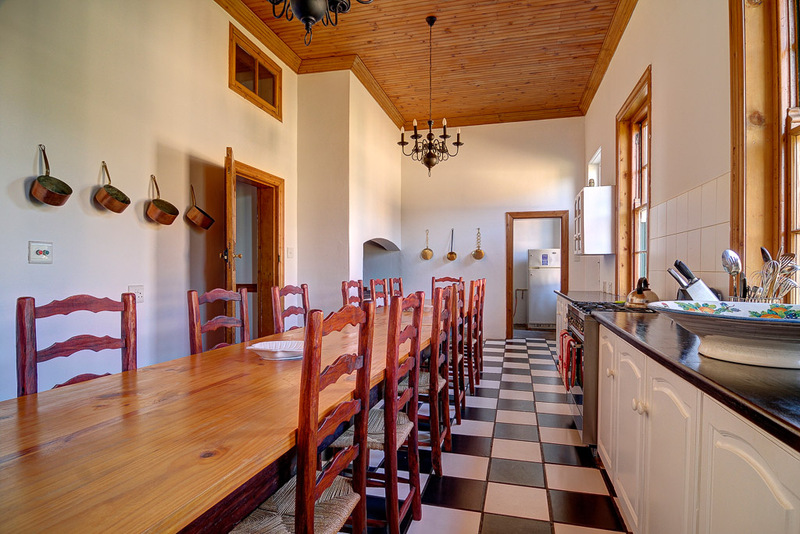 This remote and exclusive homestead is a 40 min drive from the Opstal area and boasts 3 units dating from the late 1800’s. 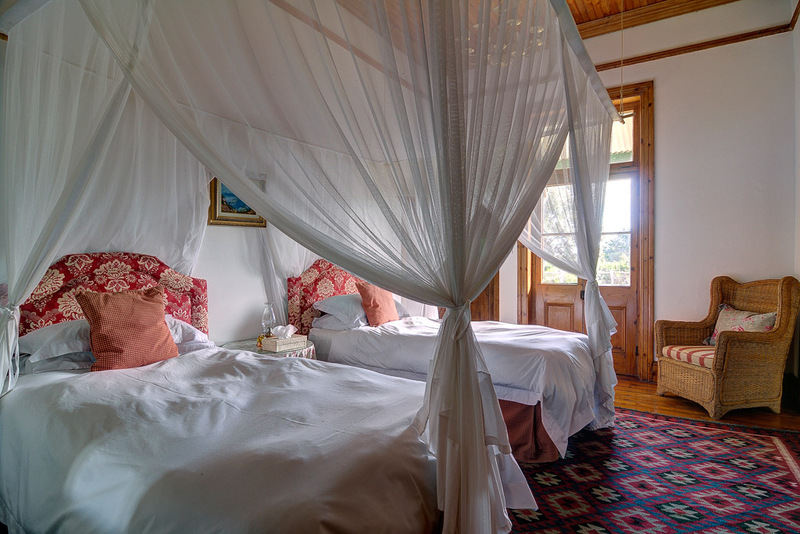 There is no electricity and all the units have gas powered appliances, with candlelight and lanterns adding to the romance and charm of this unique area. 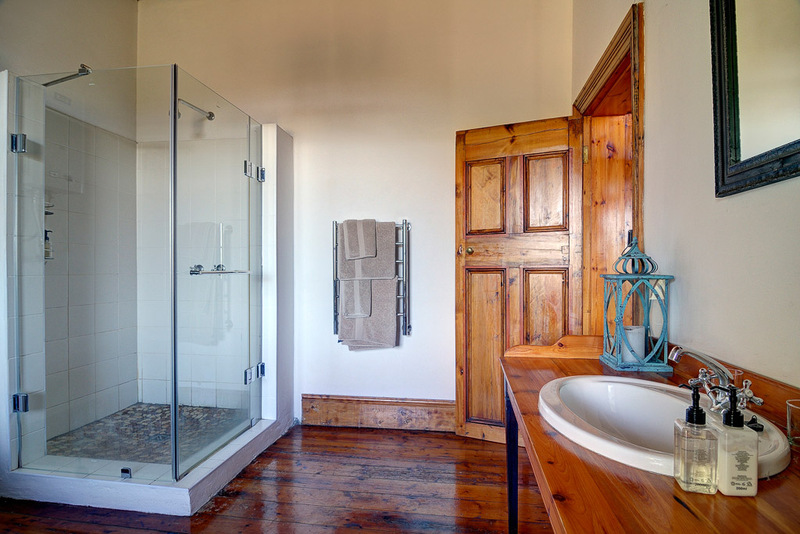 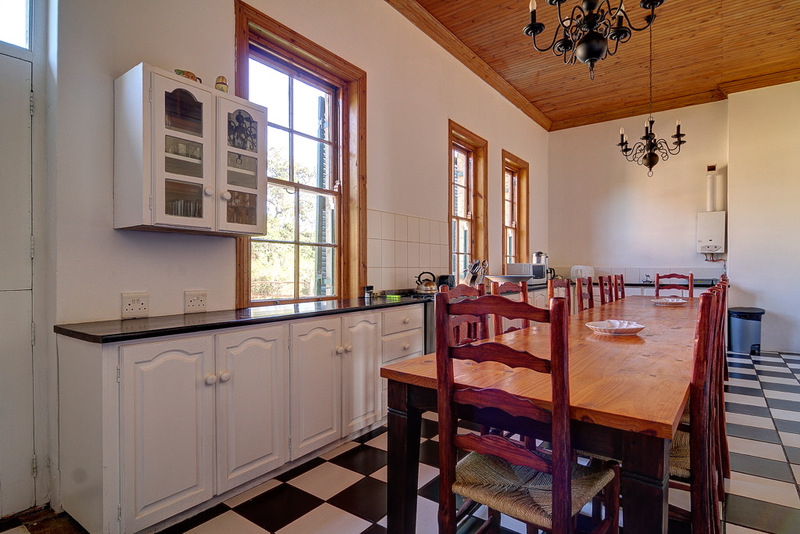 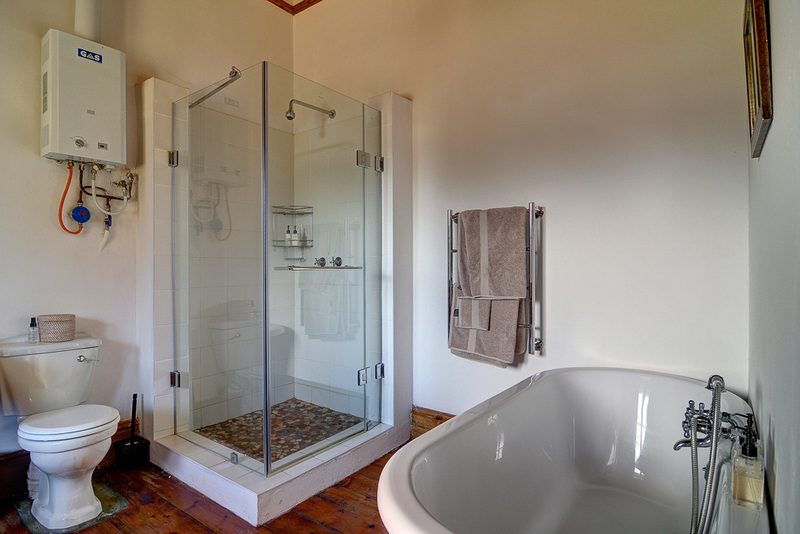 A generator is available for the Melkkamer Manor House and Melkkamer Foremans Cottage and is switched on at pre-determined times for the convenience of our guests. 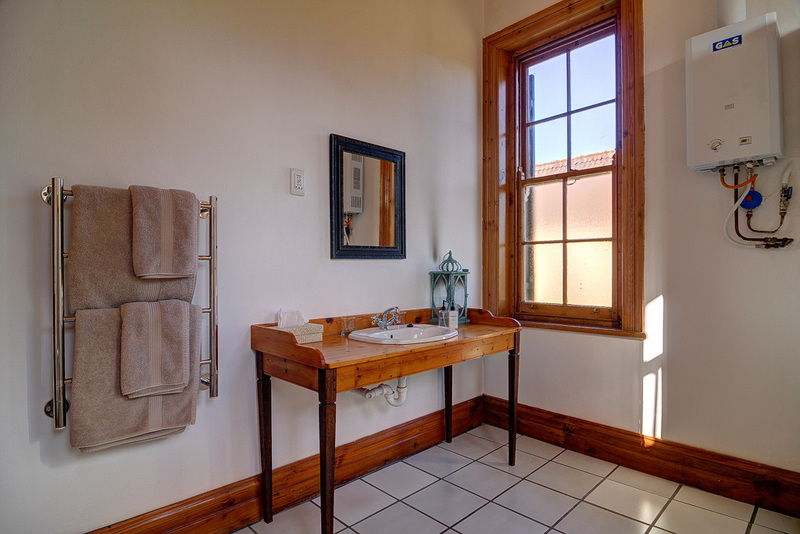 All three cottages are fully equipped for self-catering or guests can drive around for dinner to The Fig Tree Restaurant at the Opstal. 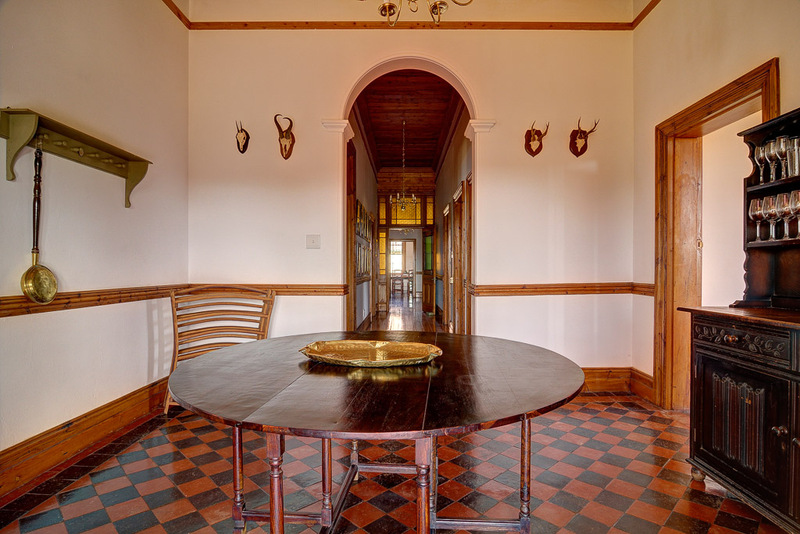 Please note that booking a table for dinner is essential. 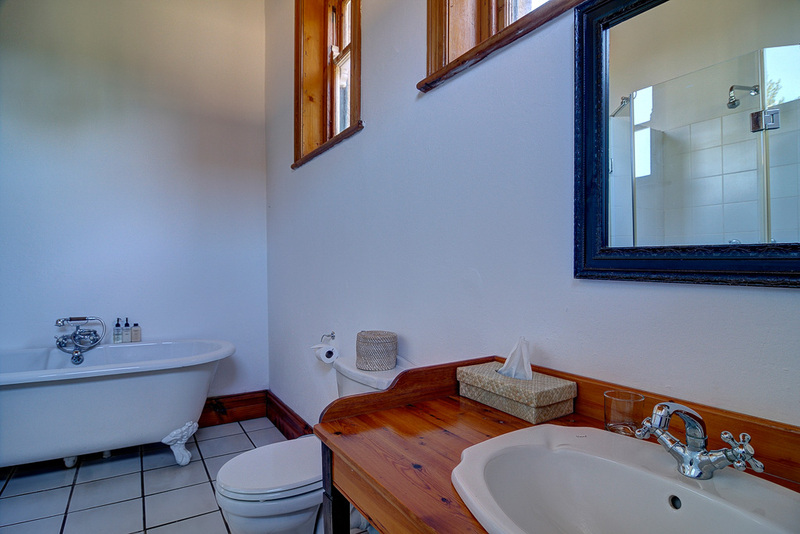 For those who prefer to self-cater, kindly ensure that you have adequate supplies, as the nearest towns are an hour’s drive away. 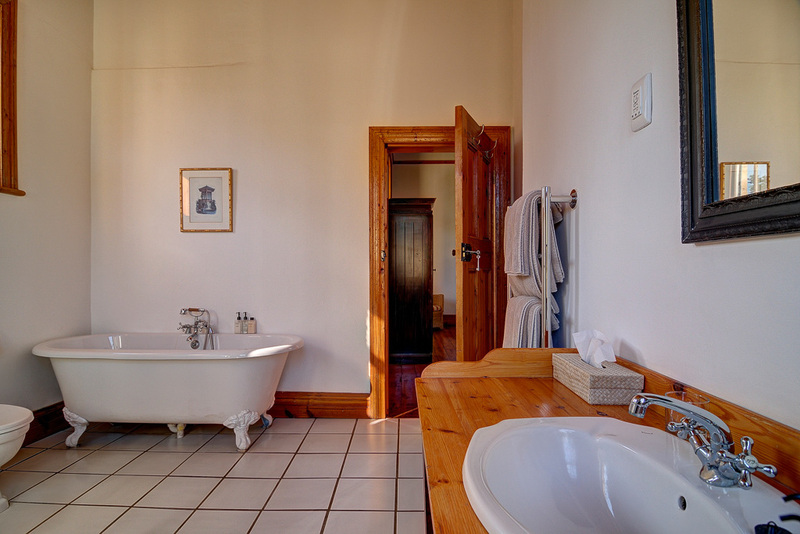 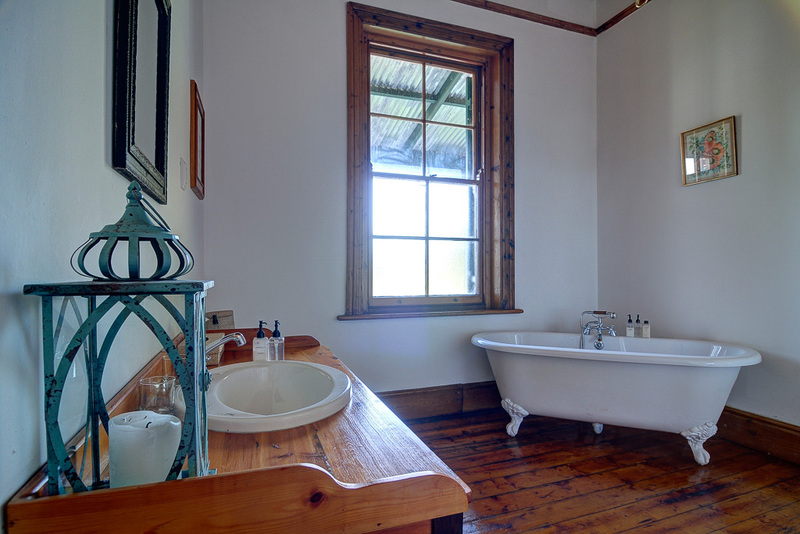 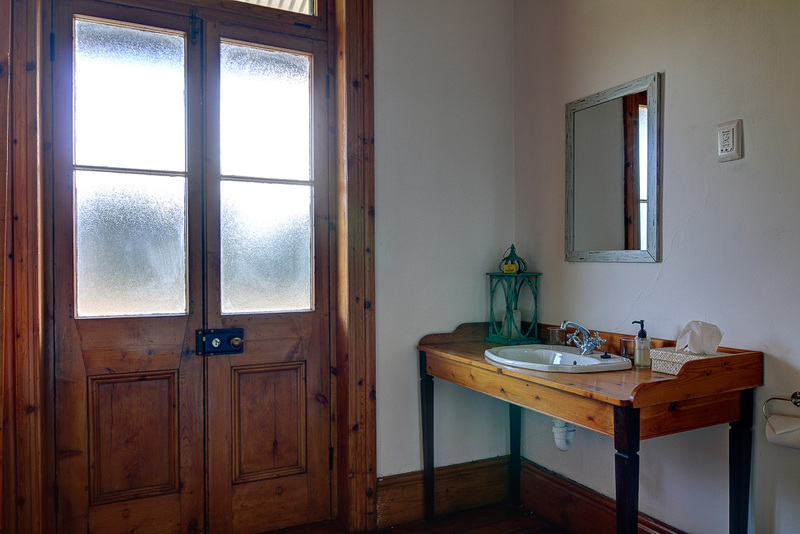 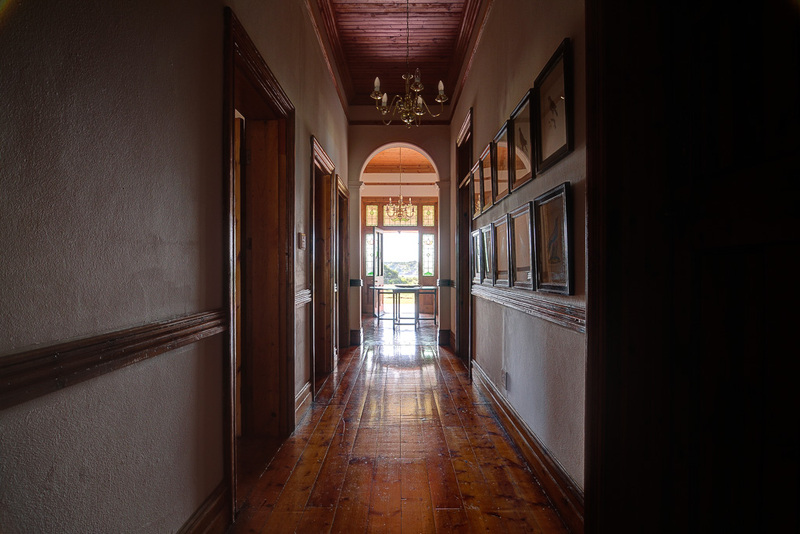 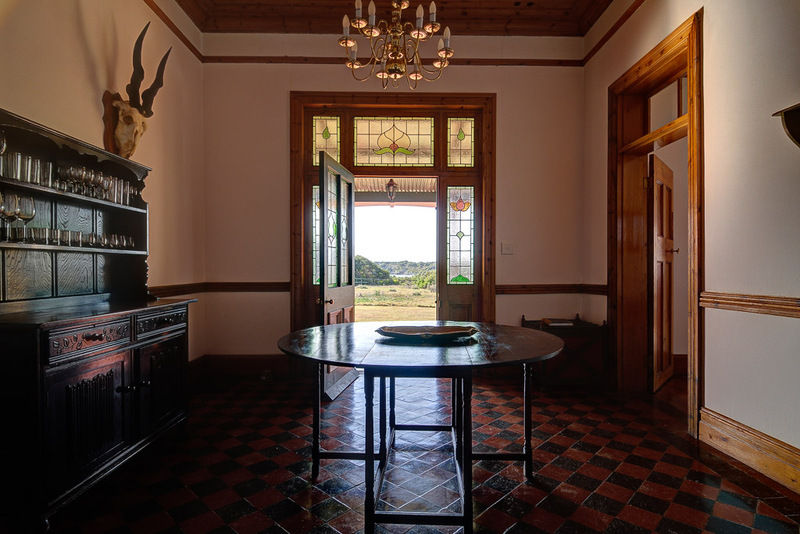 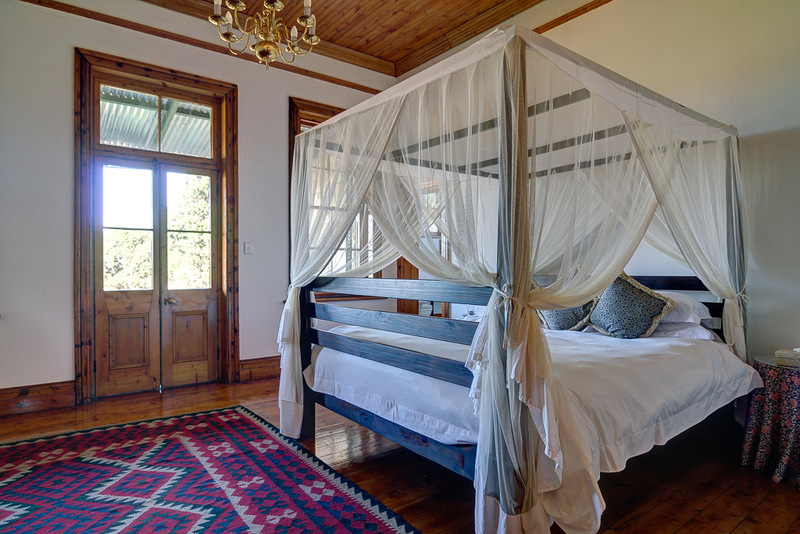 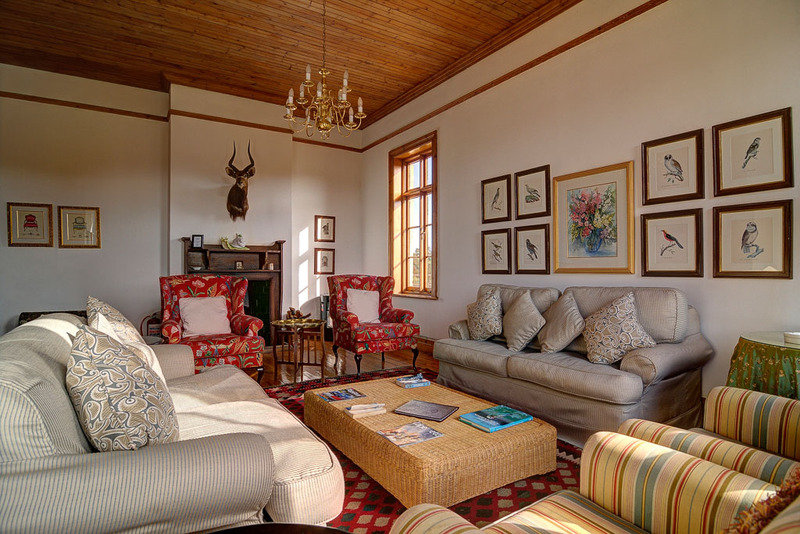 Come and escape to a bygone era in the peace and tranquillity that is the Melkkamer Homestead. 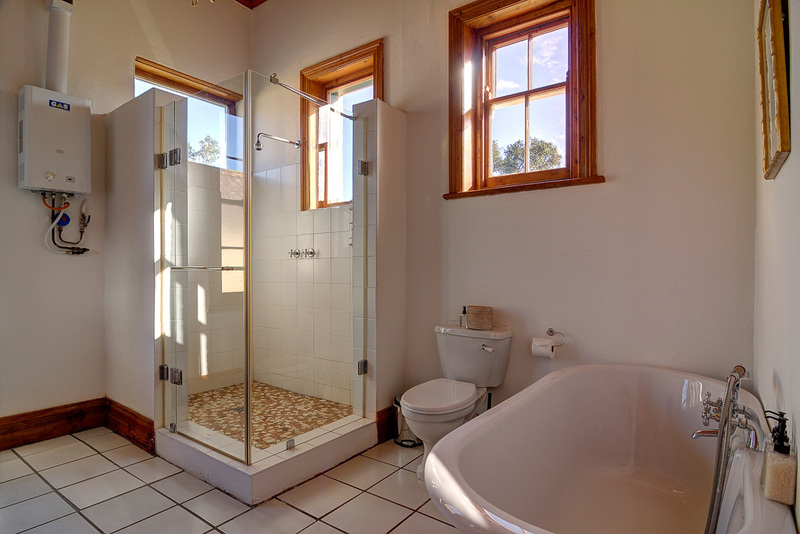 4 Bathrooms: Showers, baths, basins, toilets, bath mats, bathroom towels, soap, hand wash, shampoo & conditioner; body wash & body lotion provided. 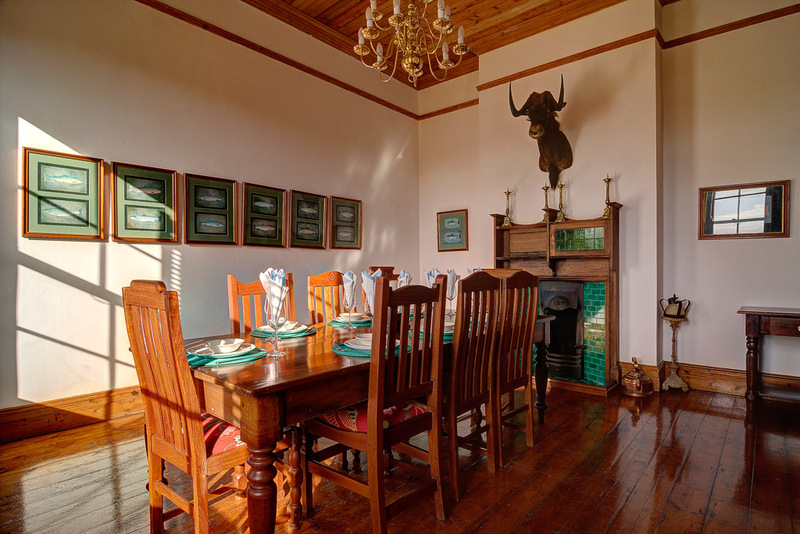 Lounge, Dining Room, 2 separate toilets, fireplaces.